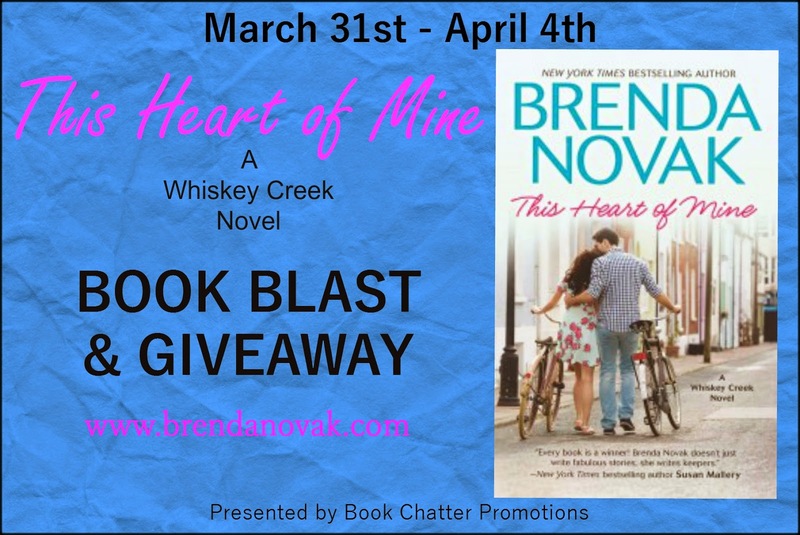 Book Blast for Brenda Novak’s This Heart of Mine + Excerpt + Contest! “I’ll look after the bill,” he said, but he should’ve known that wouldn’t convince her. Again, she didn’t respond. She’d managed to put a little distance between them and obviously thought she was getting away. But he wasn’t about to let her go. He had no idea whether she’d make it. 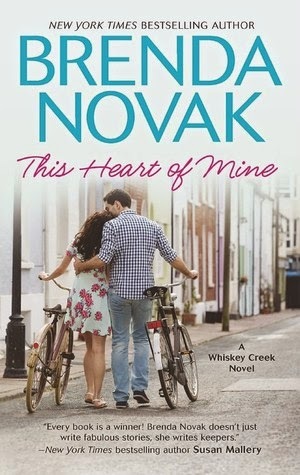 So he jogged after her and swept her into his arms, which wasn’t hard since she didn’t weigh much. “Ah!” she cried. He’d startled her. She hadn’t expected that move. He guessed her head hurt, too, and being jarred hadn’t helped. “We’re doing this my way,” he said, and carried her to his truck. tote and ‘Just Like Mom’s’ apron. 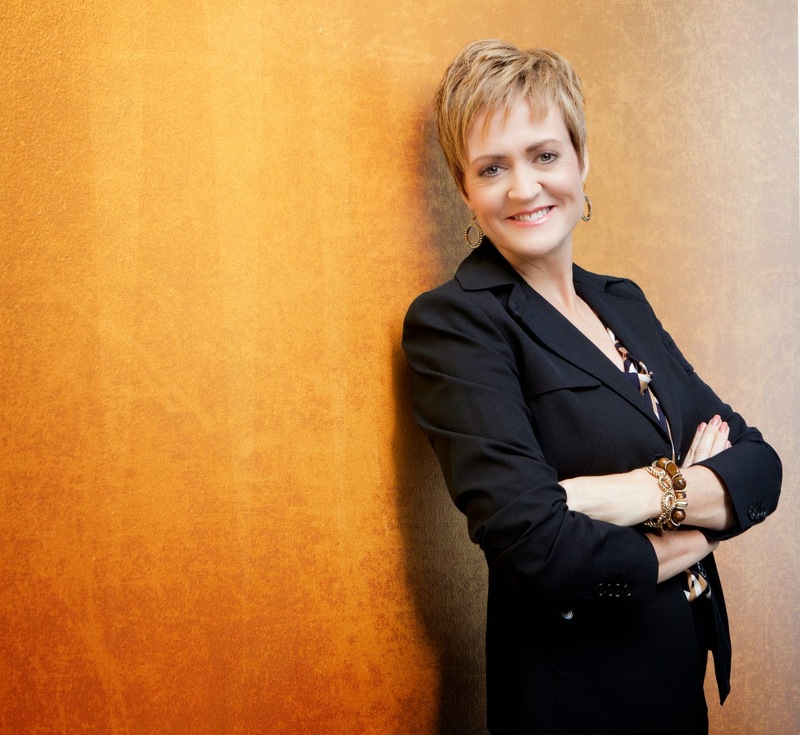 Thank you for helping Brenda spread the word about her latest release. Previous PostPrevious Pre-Release Blitz for Kylie Scott’s Deep + Excerpt!